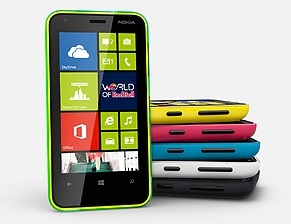 Nokia introduced new Nokia Lumia 620 smartphone.The company launched this smart phone at the Le Web conference, held in Paris. 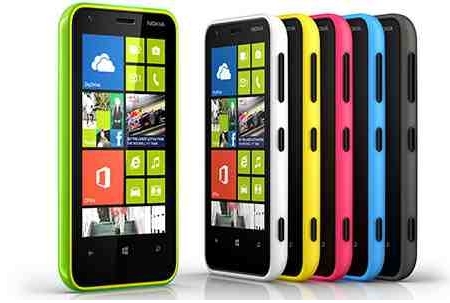 The Nokia Lumia 620 launch in Asia by coming January 2013. 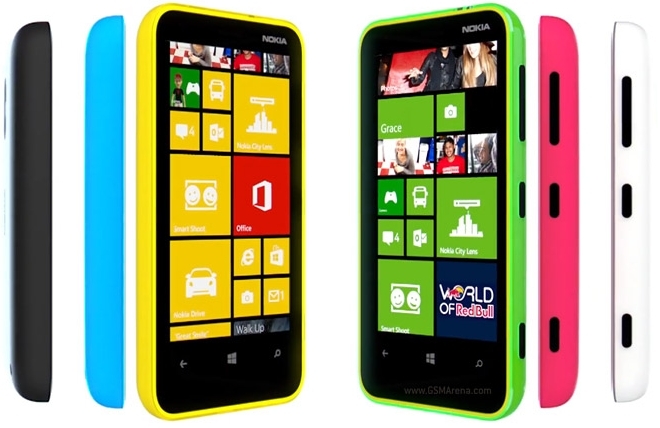 Nokia Lumia 620 Designed in seven color shades with exchangeable shells in both gloss and matte finishes giving it a distinct and unique appearance and Ultra-Stylish look. The Nokia Lumia 620 has a 5.0 MegaPixel Primary camera With LED flash light camera features Geo-tagging, autofocus, 2592x1936 pixel resolution.And a VGA secondary camera for video calling and video chating.It has a media player. Media player support .MP4, .H.264, .H.263, .WMV Video formats and .MP3, .WAV, .eAAC, .WMA Audio files. Nokia Lumia 620 Built with 1300 mAh Li-lon battery it gives up to 330 hours stand by time on 2G network, upto 9 hours talk time on 3G net work, Up to 14 hours talk tome on 2G network and up to 61 hours battery backup while playing music.